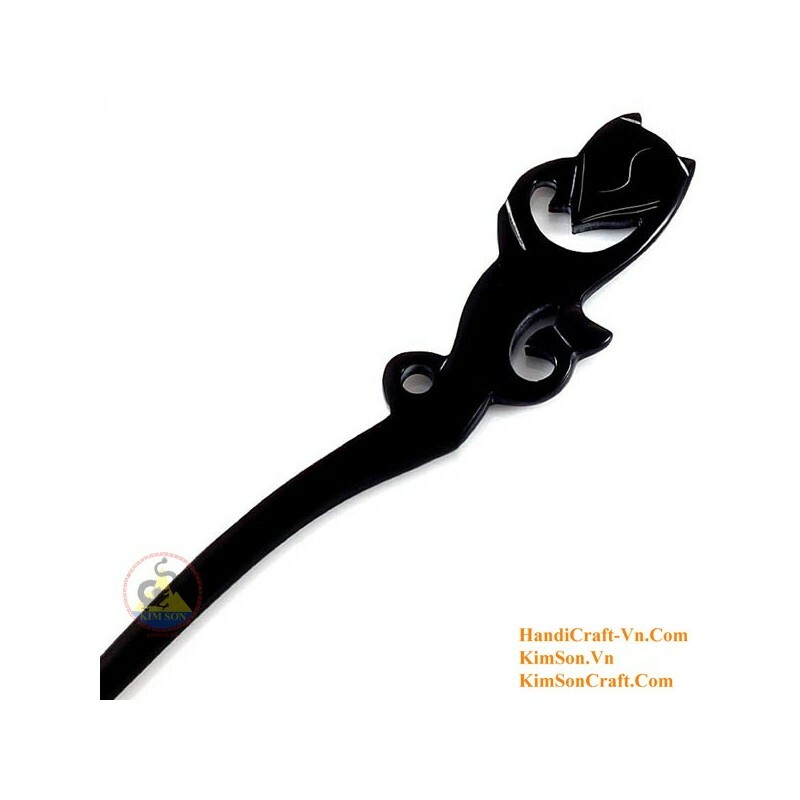 A hair stick handmade from buffalo Horn & bone, featuring a stunning dragon design. Eco-friendly. One of a kind. High gloss finish. Lightweight. Great gift idea!